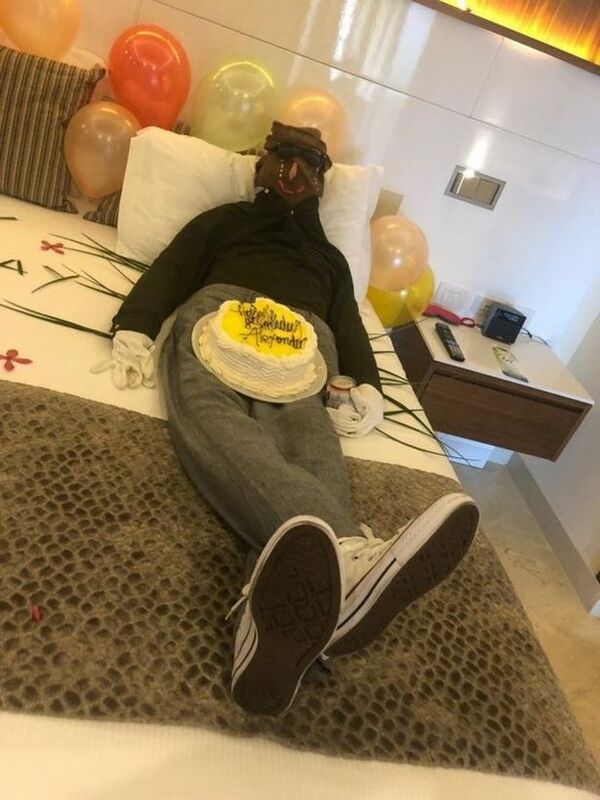 This is the "horrifying" effigy of a couple's dead son, staff at a TUI hotel apparently made in a ill considered attempt at a tribute. Faye and Andrew Stephens had decided to stay at the five-star Royalton Jamaica Resort on the anniversary of son Alex's death. The 21-year-old footballer died falling off a balcony on holiday. His godmother Karen Baker, of Hertfordshire, secretly arranged for a heartfelt tribute in the hotel room. But instead, her friends were disgusted to find a life-size model made out of clothes lying on the hotel bed, holding a birthday cake. The haunting tribute was complete with a can of lager and tears on its face. 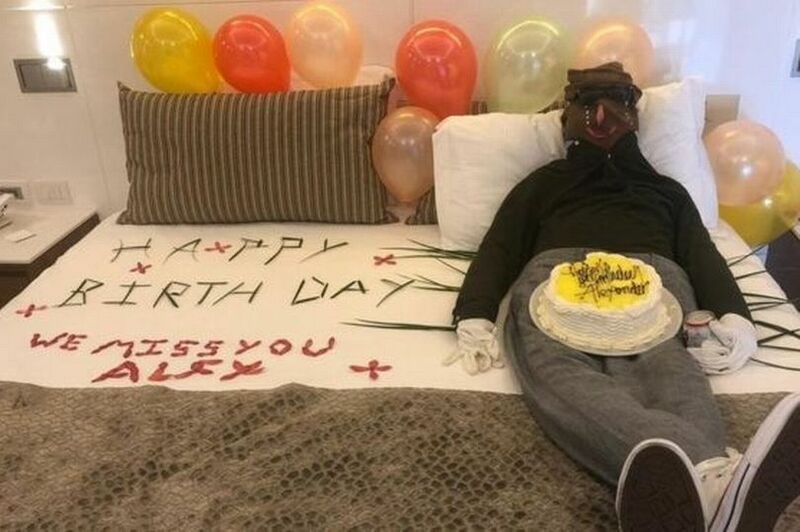 The body was lying next to petals arranged to read: "We miss you Alex". Mrs Baker, who first discovered the mannequin, said she was "utterly horrified" and managed to remove the dummy before Alex's parents saw it. She told the BBC: "Staff had gone through my friend's wardrobe and stuffed the clothes with towels to make it look like a body on the bed. They even put tears down the face and a can of lager in his hand. "I have truly never seen anything like it. I still look at the photographs now and can't believe somebody thought to do that". Red-faced TUI has since apologised for the "misunderstanding". 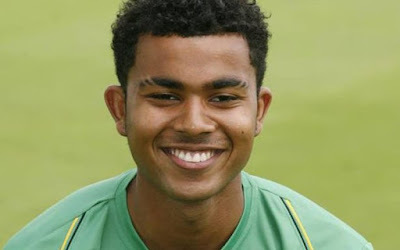 Alex Stephens, from Willesden, north-west London, died after flying to Barcelona with friends for a music festival in 2014.